Check out a book from the Nassau Digital Doorway! This collection of downloadable media includes both e-Books and audiobooks and can be used with a full variety of digital devices. With hundreds of popular fiction and non-fiction titles to choose from, the new collection is guaranteed to have something for everyone. You can download best-selling novels, well-known classics, self-improvement guides, and much more. Patrons may check out up to five titles (audiobooks & e-Books combined) at a time. You do not need to return a borrowed item. Once the lending period has elapsed, the title is automatically returned to the library. There are no late fees. Read what you love; anywhere you like! This is a collection of online animated picture books. Please visit our collection of Tumblebooks. This is a collection of over 160 interactive e-book and audiobook titles. Check out the Sesame Street Books. returned inside the North Bellmore library and not the book drop or any other library in Nassau County. 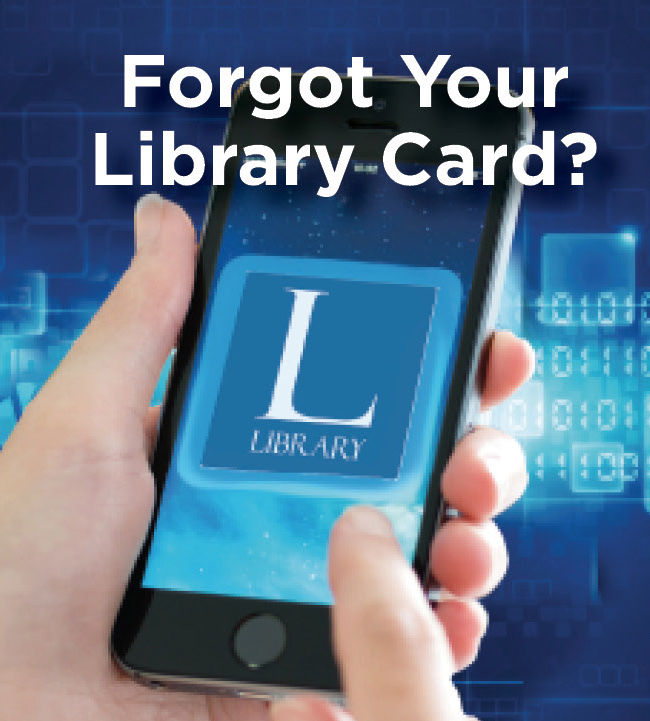 If you are interested in experiencing the use of an e-reader, please reserve one at the Reference desk or online. Titles downloaded to our Kindles.